April may be one of the rainiest months of the year, but it is also one of the most bountiful. Along with the arrival of spring comes warm weather, budding flowers, and return of green outdoors. So, it's only appropriate that Leaping Bunny help this seasonal tradition with tons of options to refresh your makeup, skincare, and even household products. 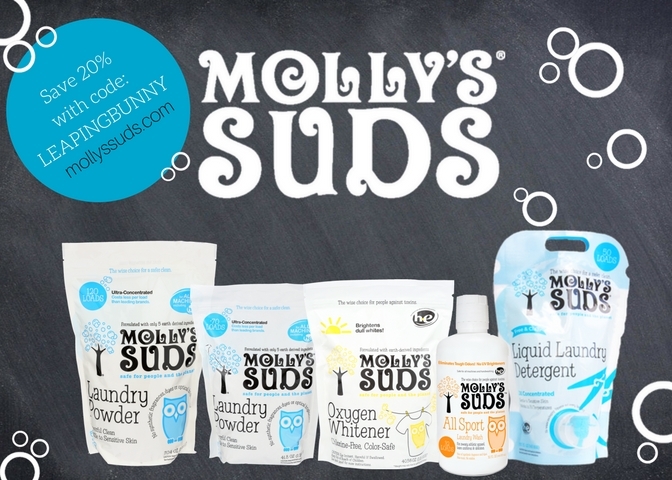 This newsletter is packed to the brim with fun things including a new Leaping Bunny inspired beauty box, a list of our recently certified companies, and a spotlight on the wildly versatile product, Action Wipes. 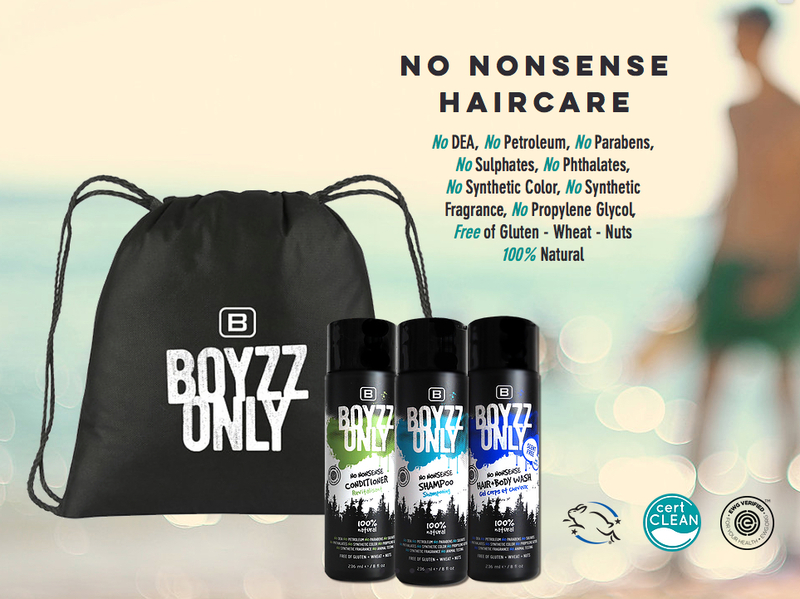 We close out with exclusive promos from Boyzz Only, Molly's Suds, and Province Apothecary, just for our readers. Have fun and happy spring! 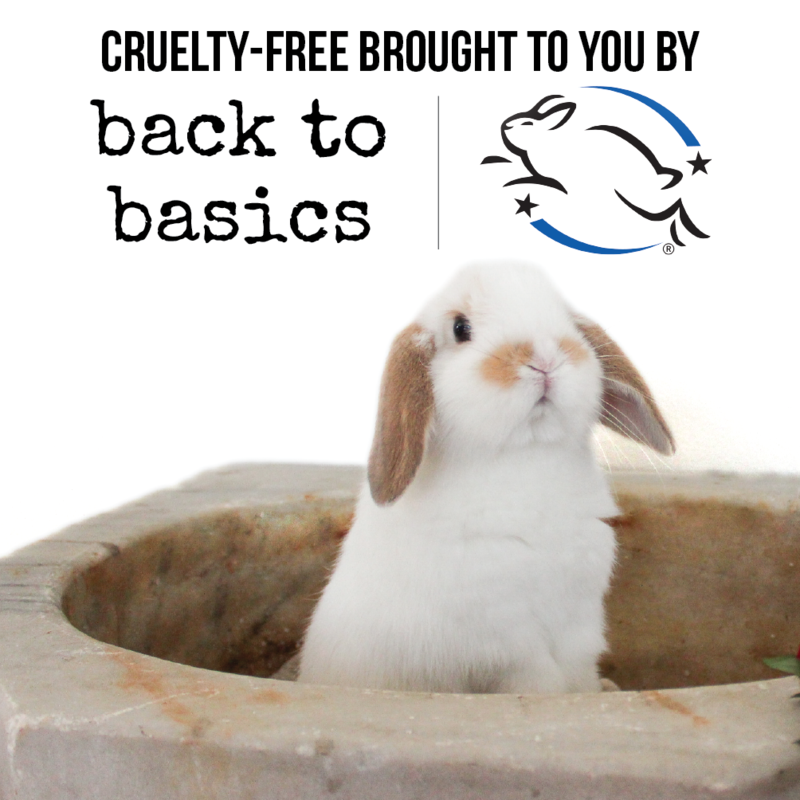 Back to Basics, a subscription box, is excited to partner with Leaping Bunny to spread awareness of animal testing and offer products that are cruelty-free. 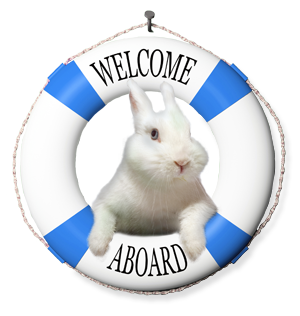 Every product featured in their upcoming June box will be both Leaping Bunny certified and Back to Basics approved meaning you'll receive only premium, toxin-free, cruelty-free products that are good for you and the bunnies! Sign up now through May 29th to support Leaping Bunny and the amazing brands that are operating under the highest cruelty-free standards. A portion of all proceeds will be donated to the Leaping Bunny Program to promote the awareness and certification of animal friendly brands. Back to Basics is committed to helping people take back their health by removing toxic, health-damaging products from their lives. Wellness expert, homeopath, and founder, Ashleigh Frager, is delivering toxin-free products and health tips monthly with her new Back to Basics subscription box plan. 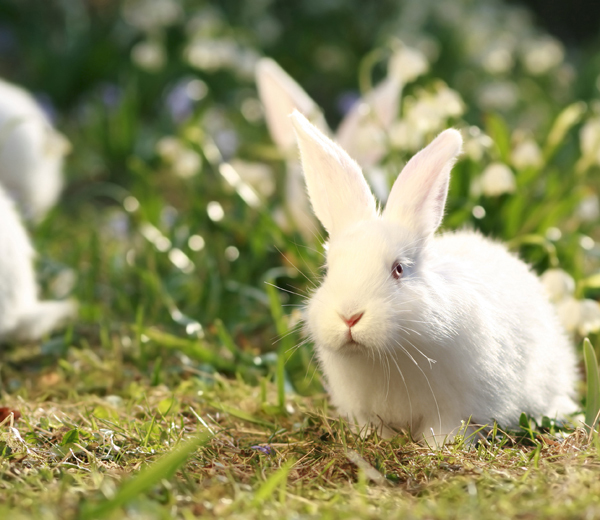 April showers bring… tons of new cruelty-free companies! The Compassionate Shopping Guide continues to grow by leaps and bounds on a weekly basis. Check out some of our newest additions below and be sure to click on their links to learn more and see their products. Top clinically proven anti-aging ingredients combined with age-defying Brazilian botanicals that have been used for centuries to slow down, prevent, and even reverse the signs of aging. An affordable line of relaxation products, which includes bath bombs, candles, and soap. A skincare line created by a licensed esthetician. Packed with anti-aging, antioxidant properties, and made from 100% organic, cold pressed, unrefined oils. Color cosmetics developed by a master chemist who worked in two large cosmetics houses. Founded by Dr. Steven Gundry to dramatically improve human health, happiness, and longevity. Skincare that addresses signs of aging and formulated with cutting-edge ingredients. Conscious beauty products with an eco-friendly focus. Products include vivid loose pigments made from natural minerals. Vegan, 5-free nail polish made in the USA. Inspired by Miami's colors, culture, and hustle. Skincare made from high-grade organic and natural ingredients. 100% organic botanical skincare company for sensitive skin. All products are vegan and handed blended in small batches. Natural, organic products formulated with herbs and ingredients that rejuvenate, repair, moisturize, and soften skin and hair. Handcrafted, natural skin and hair products made with organic and wild-crafted whole natural ingredients. Eco-friendly beauty, hair, skin, and body care products crafted with the intention of multi-functional, meaningful results. Skincare formulated with botanicals, high performing antioxidants and naturally occurring vitamins. Organic sheet masks developed with a scientific formula composed of safe ingredients and no chemical preservatives. Natural product company specializing in organic, all natural bug spray. 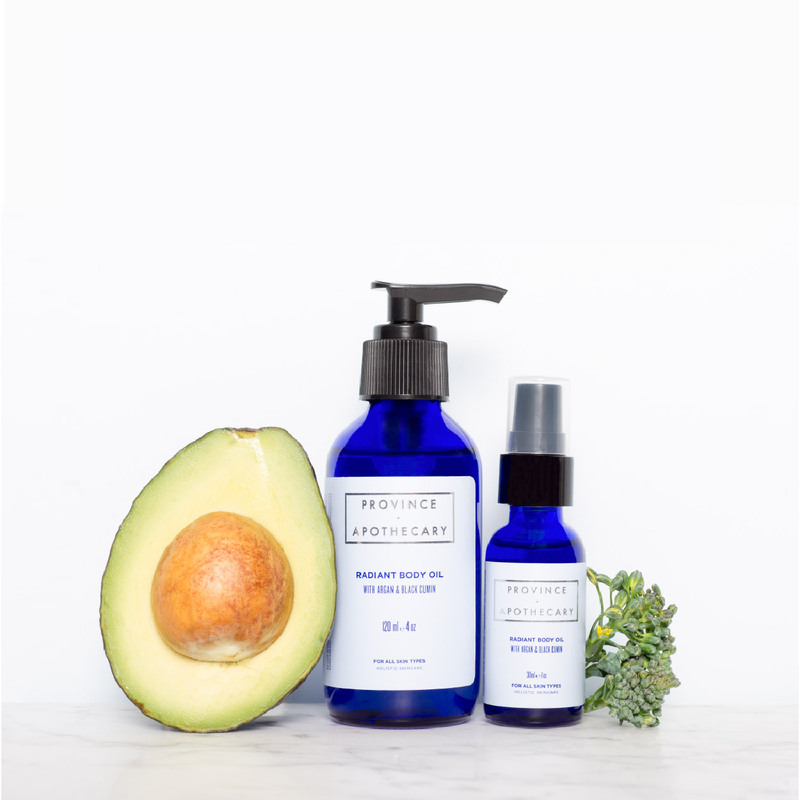 Simple and affordable skincare formulated with certified organic, ethically wild-harvested, and fair trade ingredients whenever possible. Hair and body care line created for the hip salon, Rudy's Barbershop. Safe and highly effective line of plant-based cleaners, degreasers, spot removers, and deodorizers. No shower? No problem! 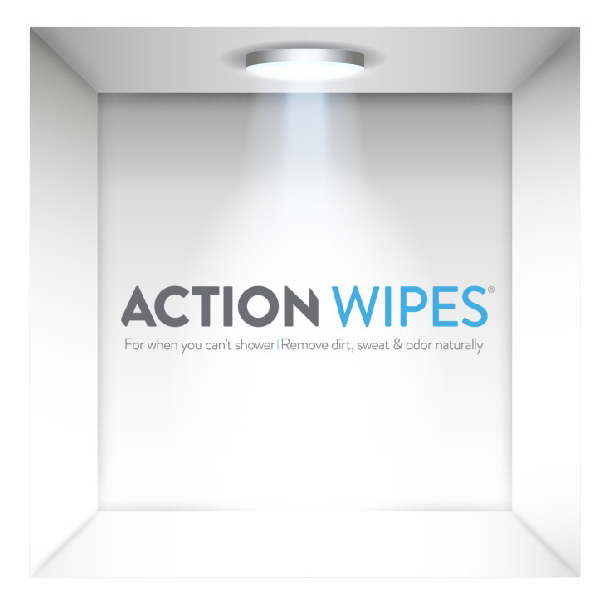 We bring you Action Wipes to help clean up naturally and with no rinsing required. These Leaping Bunny certified body wipes are way more than "baby wipes!" They were the Best Body Wash award winner at last year's Natural Products Expo and are made with plant derived ingredients and pure essential oils traditionally used for their antibacterial and antiseptic properties, including tea tree, eucalyptus and frankincense. You can remove sweat and odor after a workout, a hike, or a long plane trip, and they're excellent for cleaning minor cuts, scrapes, rashes, and safe for the entire body. Action Wipes are a product of Life Elements and we got to check in on them last month at the 2017 Natural Products Expo to see what was new. Well…you wouldn't believe it if we told you, but used Action Wipes have been laundered, naturally dyed, and upcycled into some beautiful creations! These wipes are strong enough to machine wash multiple times, tie dye and repurpose for other uses like cleaning rags. Most body wipes end up in the landfill so Life Elements tells its customers to reuse, repurpose, and recycle their wipes (after laundering of course). 20% OFF + receive a FREE drawstring bag when you use code Leaping20Bunny at checkout. Valid through 5/31/17. Save 20% with code LEAPINGBUNNY. 15% off for the month of April with the code LeapingBunny at checkout.